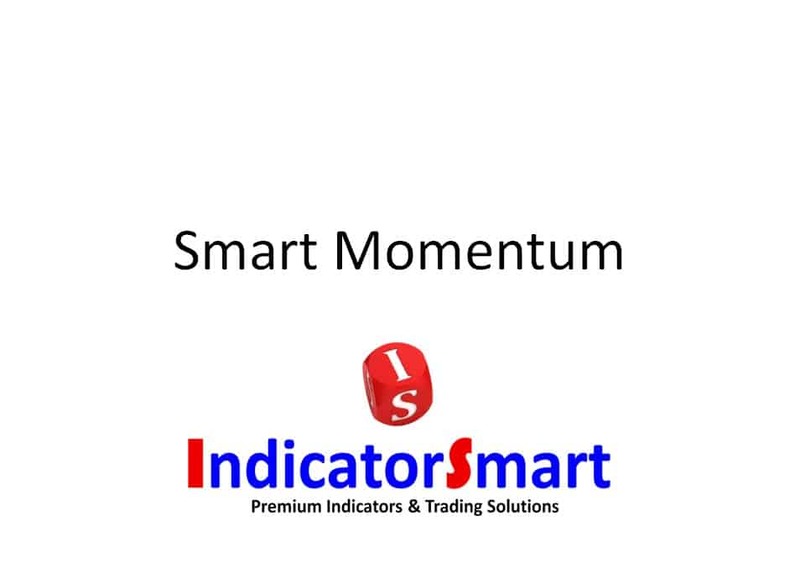 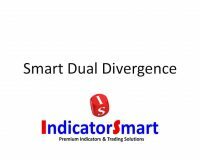 The Smart Momentum tool is unique in its design over other momentum indicators in that it uses a unique averaging mechanism that analyzes the cycle and adapts to it. 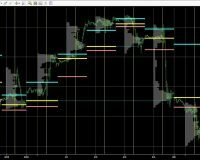 This results in a momentum plot that is smooth while at the same time being sensitive. 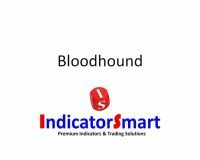 Additionally, because of the way the calculation is done, the tool can take into account large cycles that are well beyond what would be a normal input for other momentum indicators and still achieve the above superior characteristics. 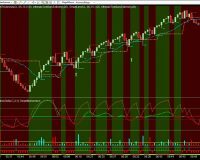 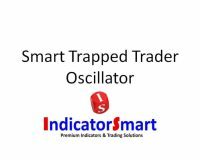 Watch the video below for more information and for trading ideas using this tool. 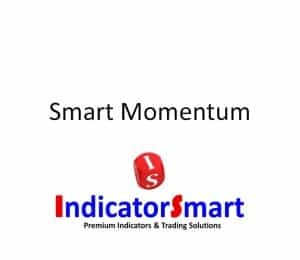 Also look in the related products section below for other products that can combined with this great tool to create a comprehensive strategy. 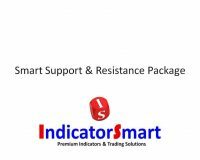 As always, as if you need assistance we are here to help. 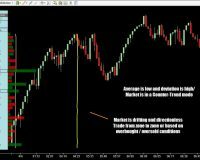 SKU: SMomSRenko. 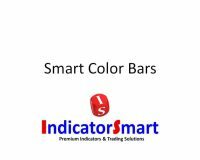 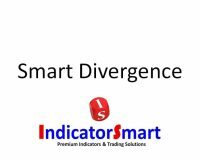 Categories: Discretionary Trading Indicators, Intraday and Day Trading Indicators, Momentum Trading Indicators, Swing Trading Indicators, Trend Trading Indicators, Absolute Best Sellers, Scalping Indicators, Trading Divergence Indicators, Counter-Trend Trading Indicators. 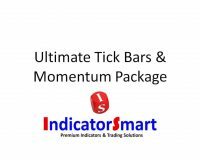 Tags: Counter-Trend Trading Indicators, momentum trading indicators, trend trading indicators.